The Day of Remembrance marks the agency's three most serious tragedies, all of which occurred in late January or early February and it shall not be marked until the agency's employees start working again. 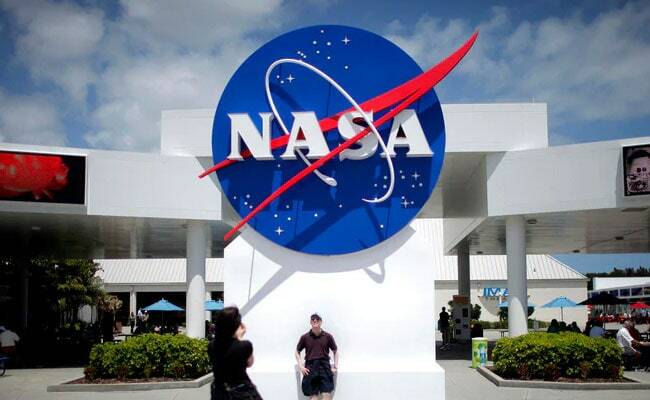 US space agency NASA has indefinitely postponed its Day of Remembrance ceremony dedicated to space heroes, who gave their lives for space exploration, due to the ongoing government shutdown. The ceremony scheduled for January 31 has been postponed by NASA, Administrator Jim Bridenstine said, until the agency's employees start working again. This would ensure their participation in the annual commemoration, the space.com reported. "NASA's annual Day of Remembrance reminds us to reflect on not just the sacrifices that have been made by our fallen family, friends and co-workers, but also to remind us of our core values of safety, integrity and teamwork as we carry out our history-making missions," Mr Bridenstine said. "Unfortunately, most of our NASA family are on furlough, and we recognise that participation in many of the Day of Remembrance activities would be a challenge." The Day of Remembrance marks the agency's three most serious tragedies, all of which occurred in late January or early February. Apollo 1, which burned during a launch simulation on January 27, 1967; the Challenger space shuttle, which exploded a minute after liftoff on January 28, 1986; and the Columbia space shuttle, which burned during re-entry on February 1, 2003, in which Indian-American astronaut Kalpana Cahwla also lost her life. NASA centres across the country arrange ceremonies to mark the deaths, with some events including family members of astronauts who have died while working for NASA. The partial shutdown, which started on December 22, has become the longest on record, overtaking the previous record of the 21-day impasse in 1995-96 under then President Bill Clinton. The shutdown, without a budget, has affected 800,000 employees as they have not received paycheques, the report said. NASA personnel working with astronauts aboard the International Space Station and with spacecraft that are now flying are considered critical personnel and are working during the shutdown. However, many other employees have been sent home indefinitely.